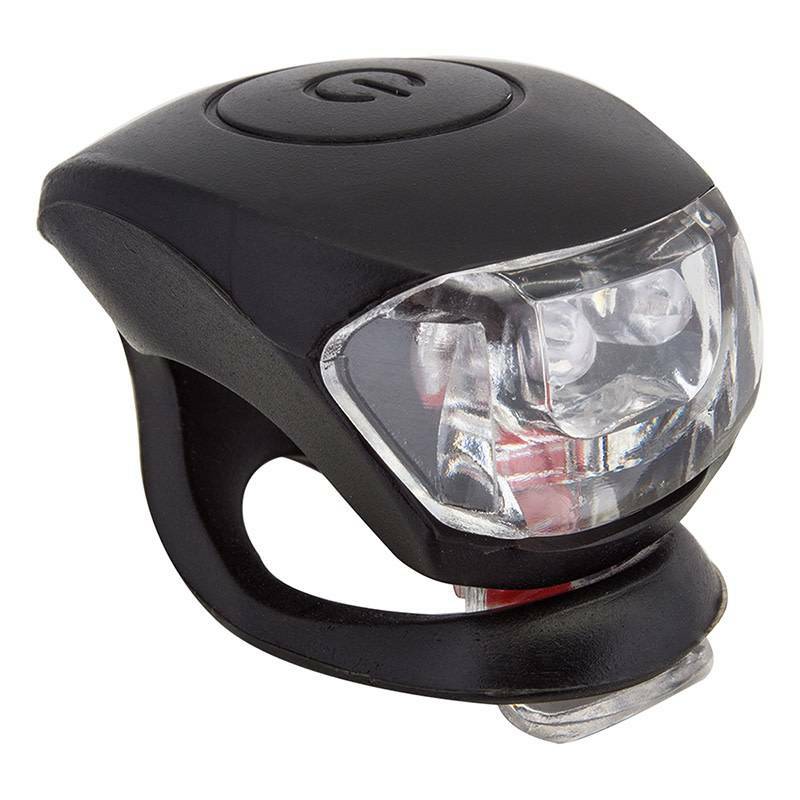 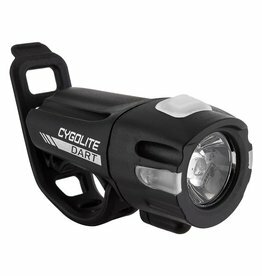 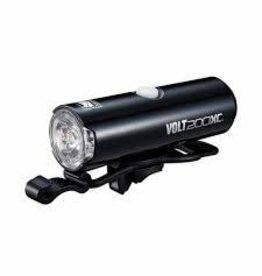 Light up your ride with the Cygolite Dart 210 USB rechargeable headlight! 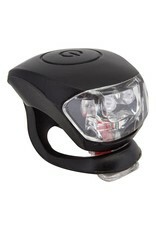 Mini light, mega bright, pocket sized power! 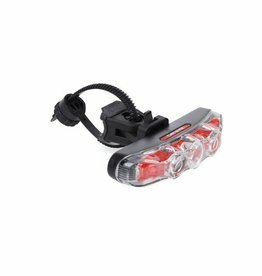 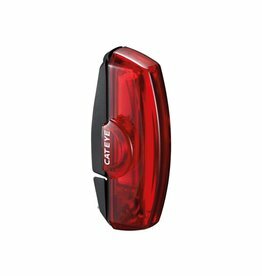 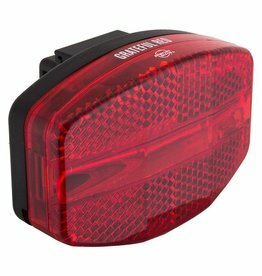 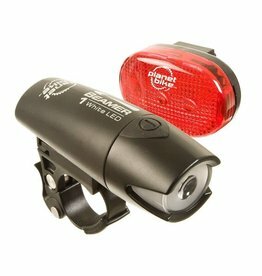 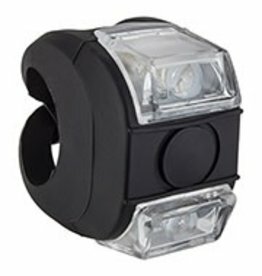 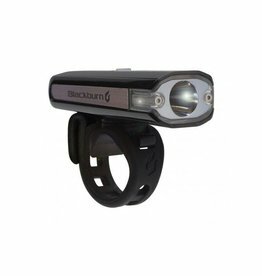 Stay safe with this super-bright USB-rechargeable rear light!